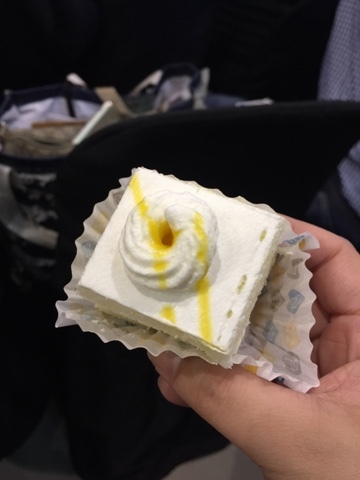 When it comes to sweet treats, Goldilocks has become one of the most trusted brands. I remember having a "goldi" cake in every celebration and somehow it completes the festive mood and the table setting. 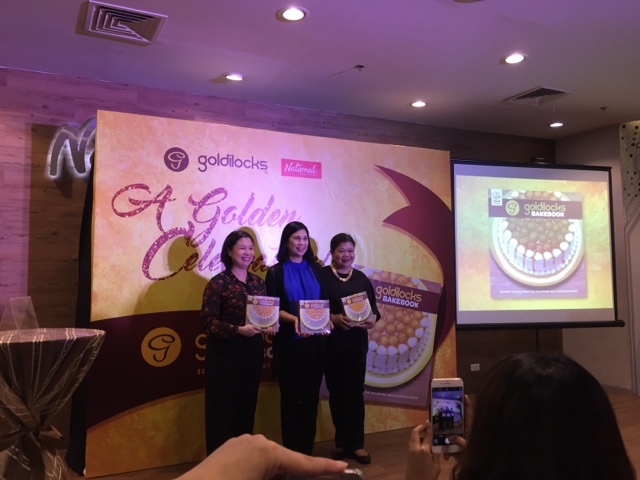 This could be the reason why Goldilocks has been continuing to provide Filipinos with sweet and delectable surprises by improving the Goldilocks Bakebook. 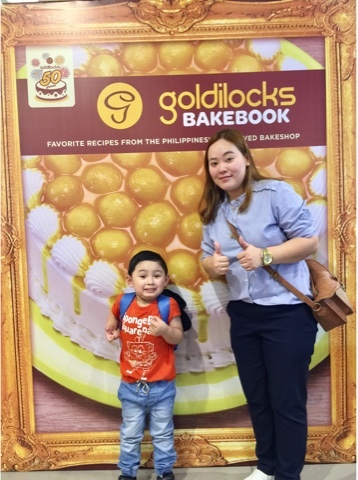 Manila, Philippines - Goldilocks has been celebrating its 50 Golden Years with numerous activities. Thus far, these activities have included charity events with their endorsers Liza Soberano and Judy Ann Santos, a Birthday Caravan that travelled across the nation, highly successful promotions that bridged the gap between online and offline engagement, and the recently concluded National Cake Day. As the proverbial icing on the cake, Goldilocks has now released an updated 50th Anniversary Edition of its best-selling Goldilocks Bakebook. Indeed, for an iconic Filipino brand that exemplifies Pinoyentrepreneurial spirit, innovation, and the adaptability to fulfill changing needs, a lot can happen in five years. Since the first volume of the Goldilocks Bakebook was launched last 2011, consumer trends and customer engagement have changed dramatically. 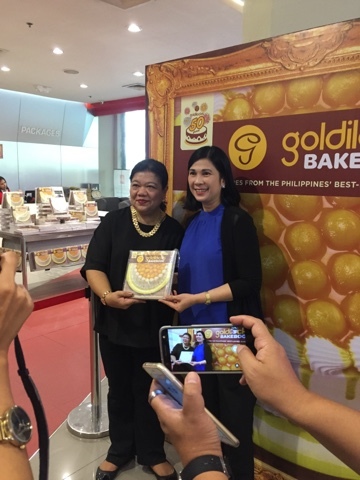 Even so, Goldilocks has strenghtened its position as the Philippines’ best-loved bakeshop, by seamlessly integrating timeless products and services with emerging tastes and preferences. In time for the Christmas Holiday, this updated volume contains new insights about Goldilocks Bakeshop, its history, and what it means to the Filipino. Likewise, more than 50 recipes are included, to create sweet and delightful moments in your own kitchen.